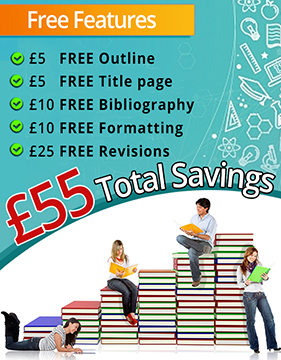 Assignment Camp is an online writing assistance providing company, with its headquarters in the United Kingdom. It is a well-established writing company that provides suitable assistance to the students of every academic standard, all across the globe. We have an expert team of highly professional and trained writers and proofreader, who offer a worthy academic assistance in the form of assignments, dissertation, thesis, proposals, reports, etc. Our customer care panel is also our pride as it works 24/7 to timely assist our clients from all across the globe, as and when they are contacted via email, chat or on call. All the staff members are fully capable of handling as well as solving all the academic worries of the students due to their proficiency and expertise in their particular field. Their experience is also vast due to being professionals in their said field, which gives them an upper hand in solving the issues faced by each students. The members are native English speakers with higher degrees and a sound professional background. We only hire Master’s or PhD degree level holders so that quality and standard is not compromised in the services provided to the clients. To build references and proofs related to the assignment, an extensive research is done from scratch. A whole list of topics is provided to the clients to choose from. Writing solutions are provided to every client in the form of assignments, papers, essays, etc. The evidences are properly paraphrased in the text. As per the client’s requirement, each assignment is properly formatted using the citation style requested by them. The draft is carefully proofread each time before being submitted to the client. To make the papers plagiarism free, the content is carefully checked with the help of various plagiarism detection software by the QAD, after which it is submitted once it is made sure of zero traces of plagiarism. Countless free revisions can also be requested by the client if the content does not satisfy them. The quality of our services speaks for itself, and has been the driving force behind the success and expansion of our clients worldwide. We strive to bring more to the table with every passing day. Why should Assignment Camp be hired? Our team of highly experienced writers and editors deal with hundreds and thousands of assignments on a regular basis. 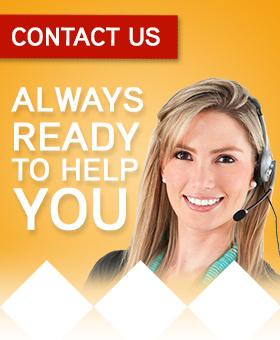 All our team members are professionals as well as have either a Master’s or PhD level degree to their name. The services offered to the clients are transparent with no hidden charges. The policies are also conveyed in simple and easier to comprehend terms. The final draft is delivered to the client on the specified deadline, giving enough time to the client to carefully check and asses the credibility of the draft and be fully satisfied. According to the academic level for which the content is required as well as the requisites of the clients, a suitable writer is assigned to handle every task. For the convenience of the client, they can have a one-on-one correspondence with the writer via email as well as contact the customer care panel, which is available online 24/7 to provide them timely assistance. All the credentials of the clients are kept confidential and PayPal is used as a safe payment gateway for online transactions.